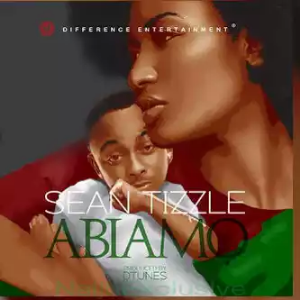 Sean Tizzle realeases new single, which he titles “Abiamo”, Prod. by Dtunes. Download & Enjoy.